The Teck hub from éclat was designed to eliminate spoke wear on grinds. 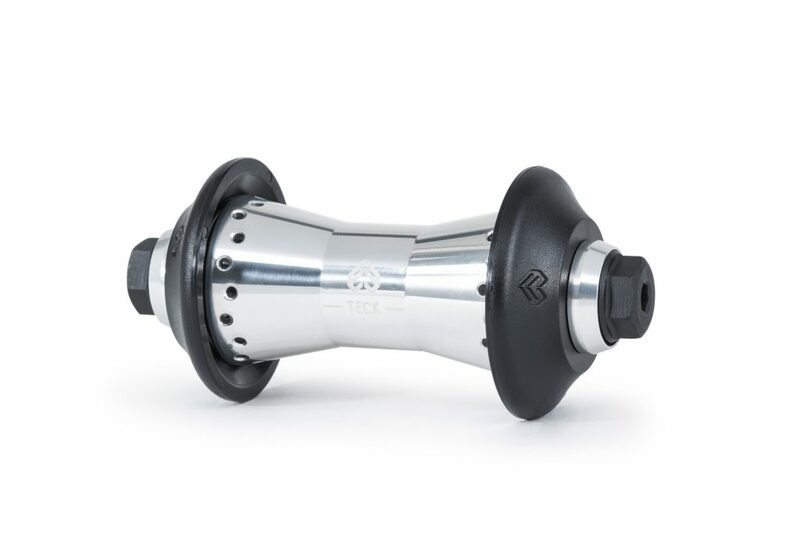 Constructed around a 6061-T6 alloy shell, the Teck hub features a heat-treated 4130 chromoly female axle system for strength and durability. 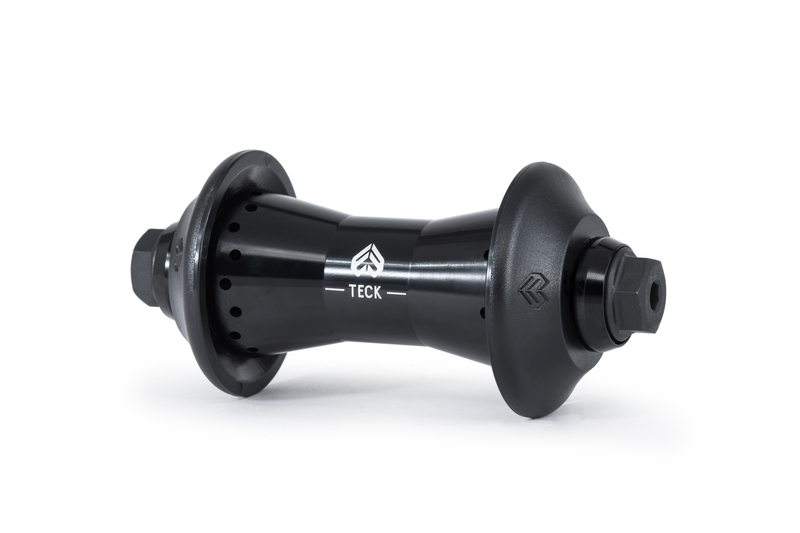 Available in a 36h option only, the Teck hub is a proven, effective and valuable component of any BMX. Lightweight, simple to install and built to withstand all the smith grinds and toothy hangers you wanna throw at it. 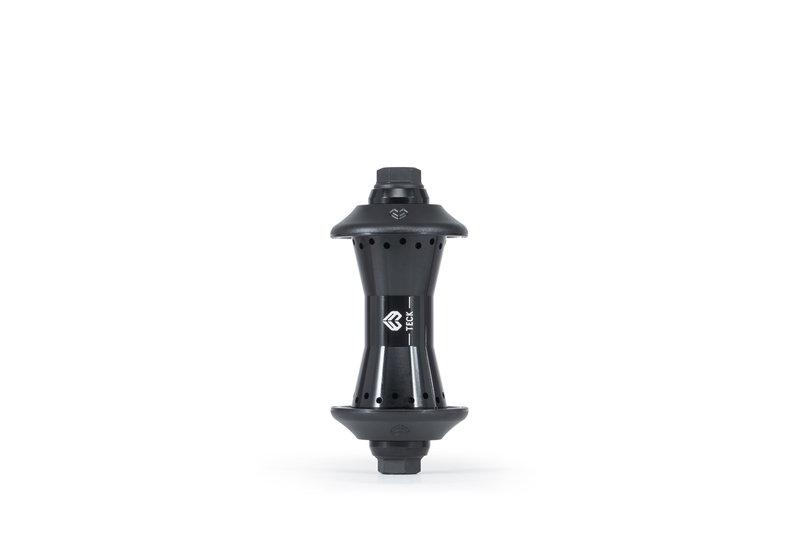 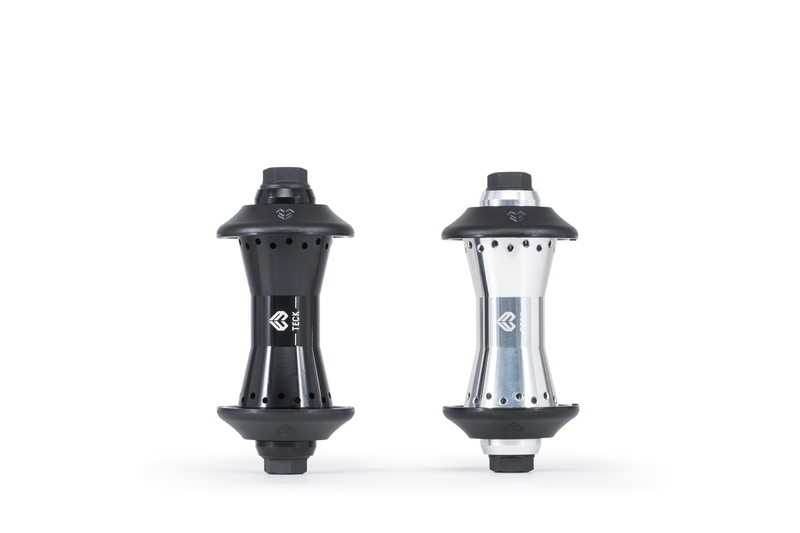 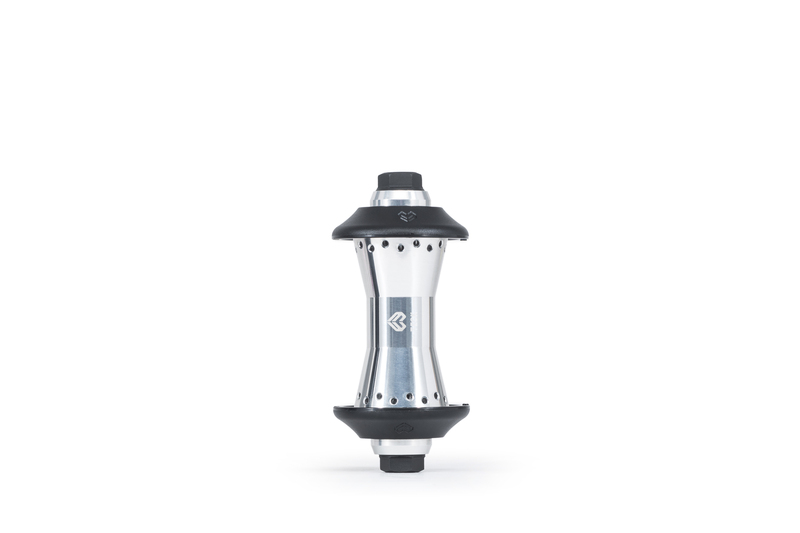 This hub features a longer 35mm bolt to accommodate plastic pegs and for a stronger female bolt setup.